Essential, the smartphone from Android co-founder Andy Rubin’s start-up by the same name, will be a carrier exclusive with Sprint in the US. Why Sprint, you ask? Rubin’s relationship with SoftBank CEO Masayoshi Son may have also played a role in the decision to partner exclusively with Sprint. As you may know, SoftBank owns a majority stake in the nation’s fourth largest wireless provider. Rubin also happens to be an advisor to the SoftBank Vision Fund, Son’s investment vehicle. That said, some will no doubt question Essential’s decision to go with Sprint over the other three carriers. Sprint doesn’t exactly have the best network reputation although like T-Mobile, the company has made a major push in recent memory to improve its network and better appeal to consumers. 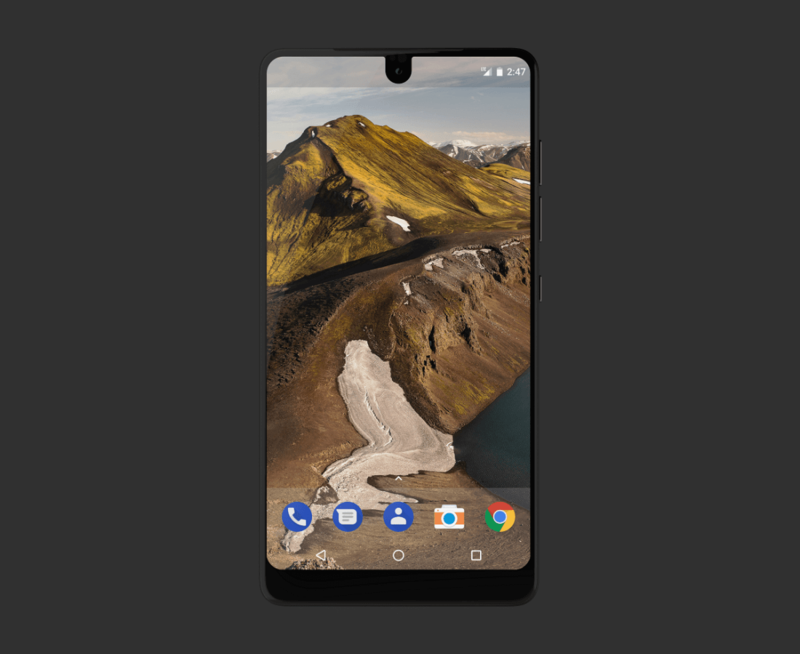 It’s worth clarifying that although Sprint will be the exclusive carrier for the Essential phone, operation won’t be limited to Sprint’s network. 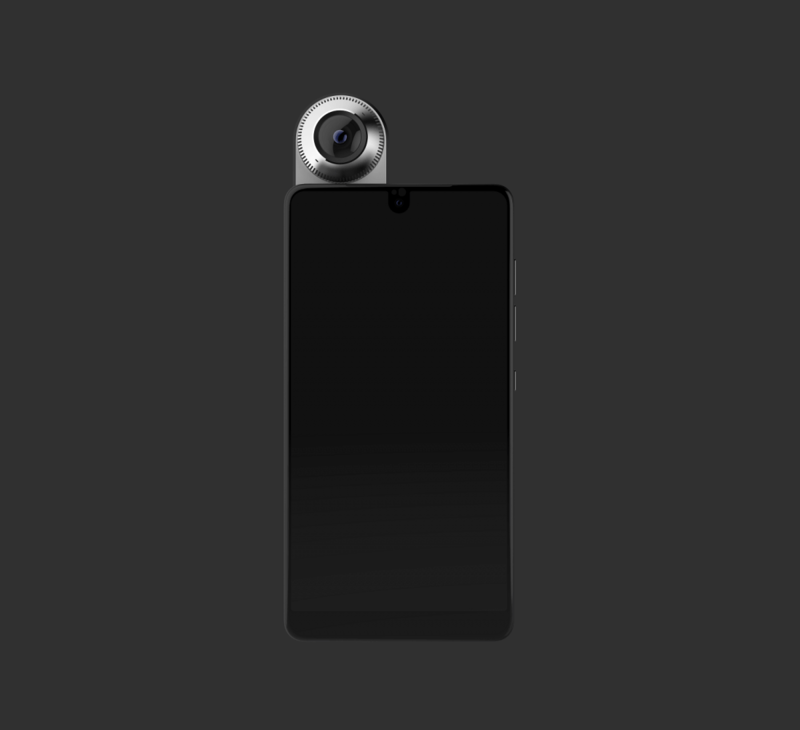 Indeed, an unlocked version of the phone will be sold on Essential’s website starting at $699 that’ll be compatible with all major networks (it’s also being offered as a bundle with a 360-degree camera for $749). Essential’s inaugural smartphone is expected to launch sometime this month. It's unfortunate for consumers that it will be Sprint exclusive. Sprint is great is large metro areas or affluent suburbs. But it's terrible everywhere else. For instance, in upstate NY, you get almost no coverage no matter where you go. Meanwhile, in NYC, the coverage/speed is excellent. Sprint is basically telling off 90% of the state's territory and 50% of it's population by doing this. And they do the same thing in the rest of the country. Still, it's good to see an unlocked phone. At this point I care more about the Essential being financially profitable and seeing future versions more widespread. Some company, that would come up with an AFFORDABLE good quality phone, could make a killing. Oppo tried, with OnePlus, but screwed the pooch with NO SERVICE after sale. Moto could, but I don't know if they ever will figure it out. These phones are getting way out of hand, because of their "stylish fashion" look. IT'S A PHONE...get it?